On Abbie and Matt’s wedding day at Carlos Creek, we heard a lot about Grandma Pinky and her “magic.” But it wasn’t until the end of the night that we heard the story of how Abbie and Matt met, straight from the matchmaker herself. Four years ago, Abbie’s grandfather had a bad fall and damaged his spinal cord. After he left the hospital, he started rehab at the Courage Center. Anyone who has been through the long and difficult process of physical therapy knows how much of a difference a kind, friendly and patient therapist makes. Abbie’s grandmother got to see all these qualities in Matt, and she found a way to keep him around. Quite humbly, she said, I got a really beautiful granddaughter,” and both Abbie and Matt agreed to a blind date. The rest is history. 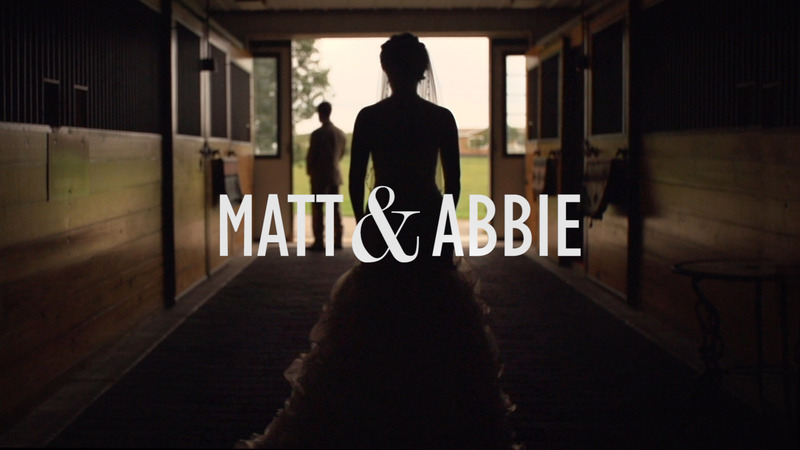 Abbie + Matt | Wedding Film from Eyetography on Vimeo.